Holy Week is just a few days from now. It's a time for us to reflect on the love of Jesus has for all of us and the things He did for all of us in order for us all to be saved. And on Easter Sunday, we always celebrate Jesus' rising from the dead. If you want to celebrate Christ's glorious resurrection with Bro. 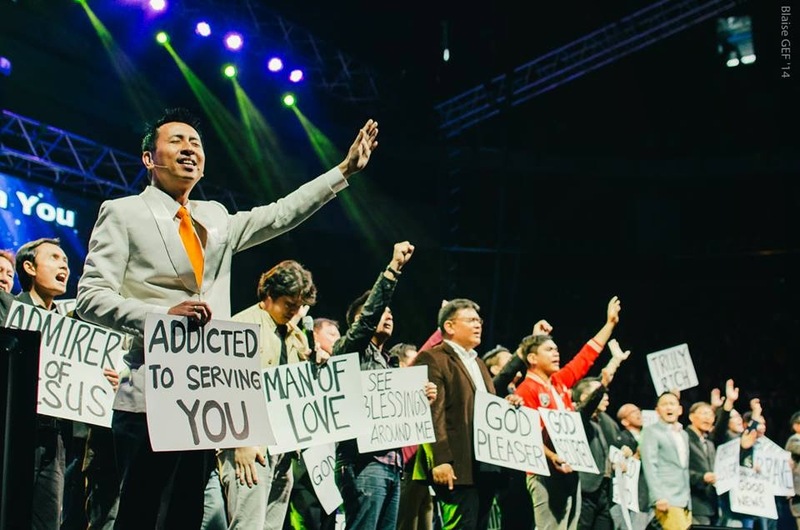 Bo Sanchez and the rest of the Kerygma preachers, then come on over to Kerygma's Grand Easter Feast happening on April 5 at the SM MOA Arena. This year’s much-awaited Easter gathering will have two sessions — 8:00 AM to 12:00 noon and 2:00 PM to 6:00 PM with a High Mass celebrated by Bishop Pablo Virgilio “Ambo” David, powerful worship by the Kerygma Worship Team, and a life-changing talk by Bo Sanchez. Attendees will also get to avail of the exclusive Kerygma Conference 2015: Coming Home discounted ticket that comes with a free conference shirt for every purchase. Plus, get Bo Sanchez’s latest book “Haunted House” at an exclusive launching price. 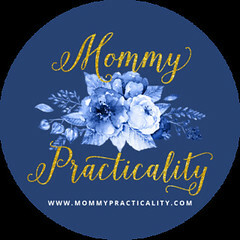 Receive exciting updates about our various TV and online broadcasts and learn how you may enjoy spiritual nourishment within your reach. 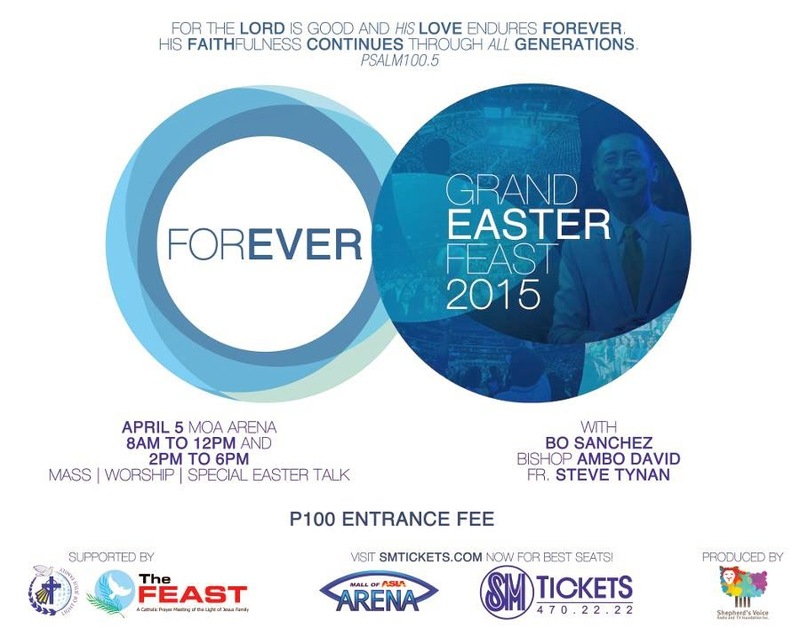 Join Forever: Grand Easter Feast at the Mall of Asia Area on April 5, 2015, Easter Sunday. Tickets are priced at PHP100.00 only. Log on to www.smtickets.com or visit any SM Tickets outlets. SVRTV is the broadcast media arm of Bo Sanchez ministries. 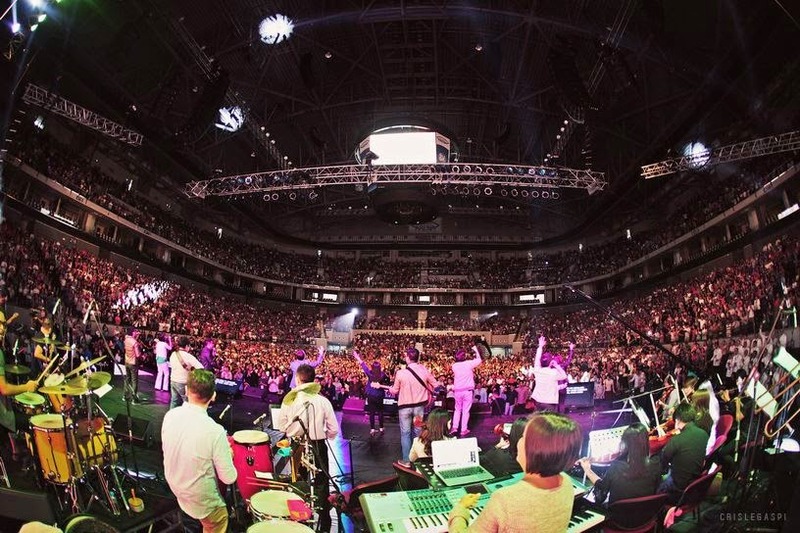 SVRTV produces KerygmaTV, the weekly inspirational TV show aired at IBC13 and ANC. 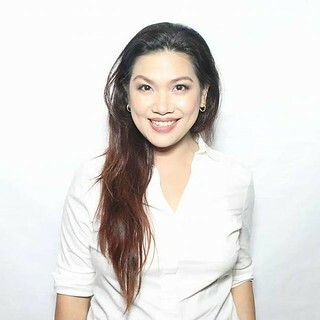 The organization also produces the radio program called “Gabay sa Bibliya sa Radyo”, which airs over Radio Veritas 846. It the also takes care of the online ministries of the Light of Jesus (LOJ) Community, such as the Kerygma Family, Preacher in Blue Jeans and other ministry websites. 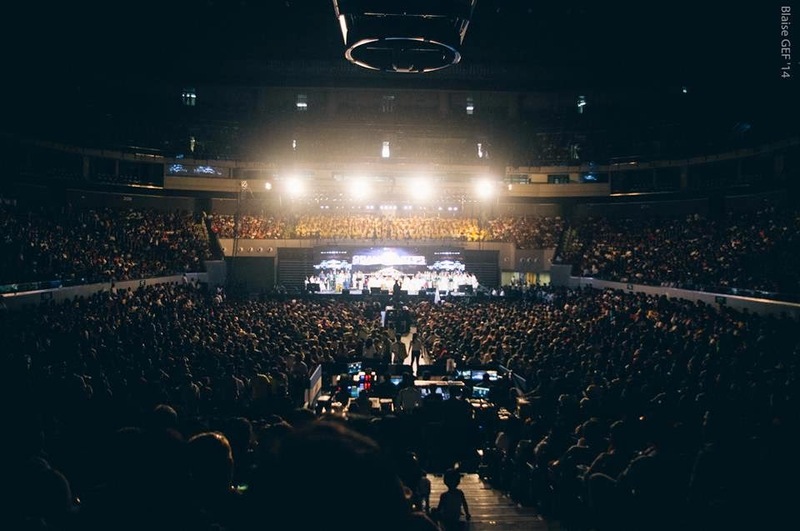 SVRTV also handles the big events of LOJ, such as the Kerygma Conference, now on its ninth year and is being held in Manila, Cebu and Davao yearly. Together with LOJ Family’s print arm, Shepherd’s Voice Publications (SVP), SVRTV is spreading the light of Jesus, through TV, radio and the Internet.